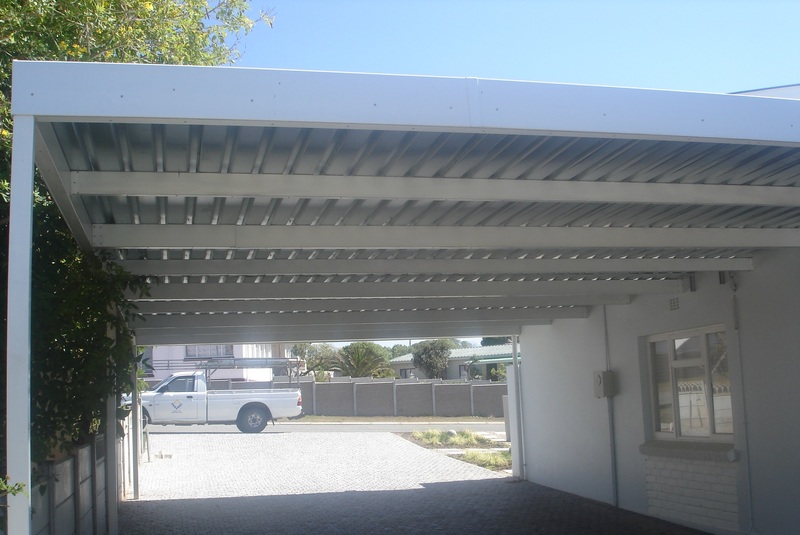 We use aluminium beams to build a carport of any size. 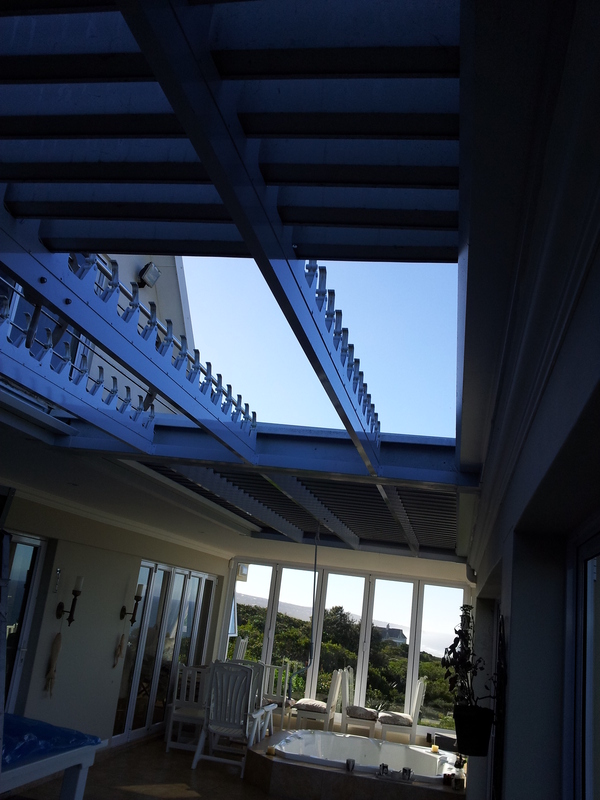 These maintenance free beams are powder coated to your required colour. 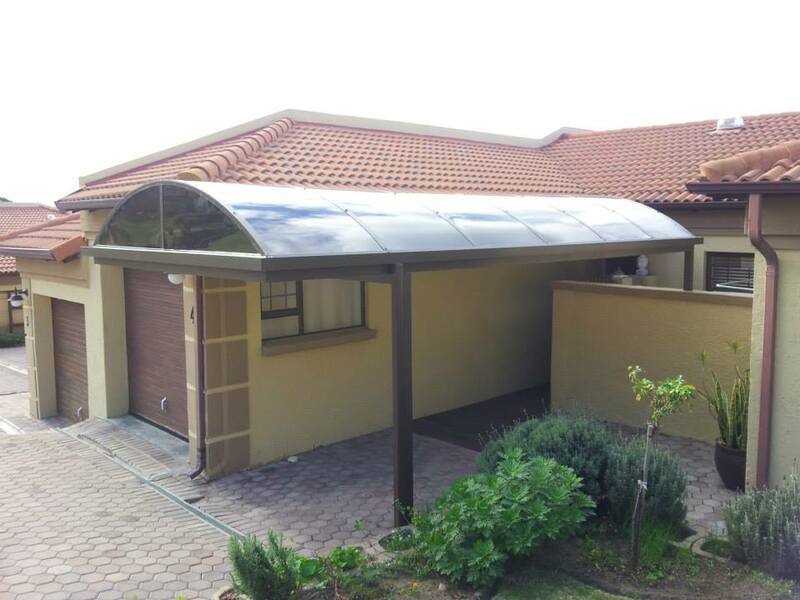 Choose from a wide range of roof sheeting such as Polycarbonate or Cromadeck. 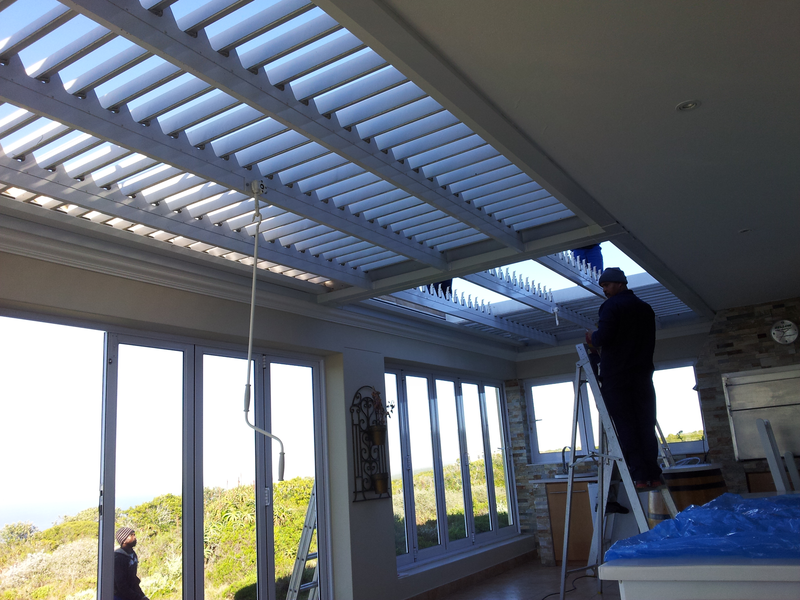 For longer spans we manufacture a lattice beam up to 13m. 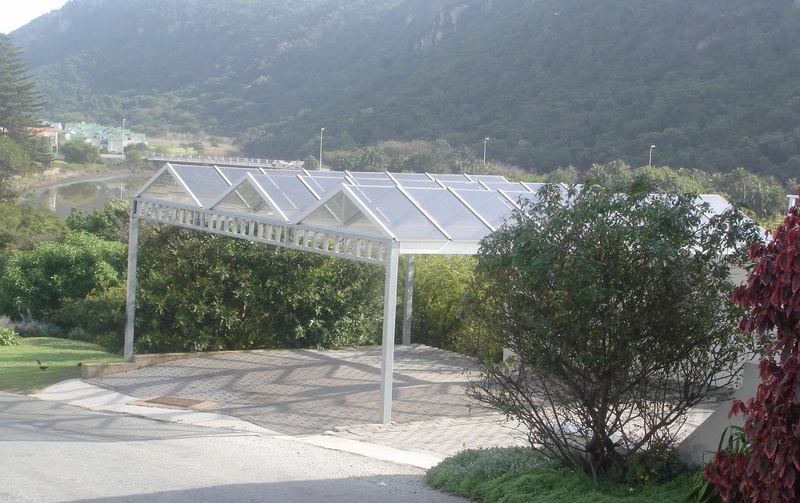 ALLPORT manufactures our own louvre roof system. 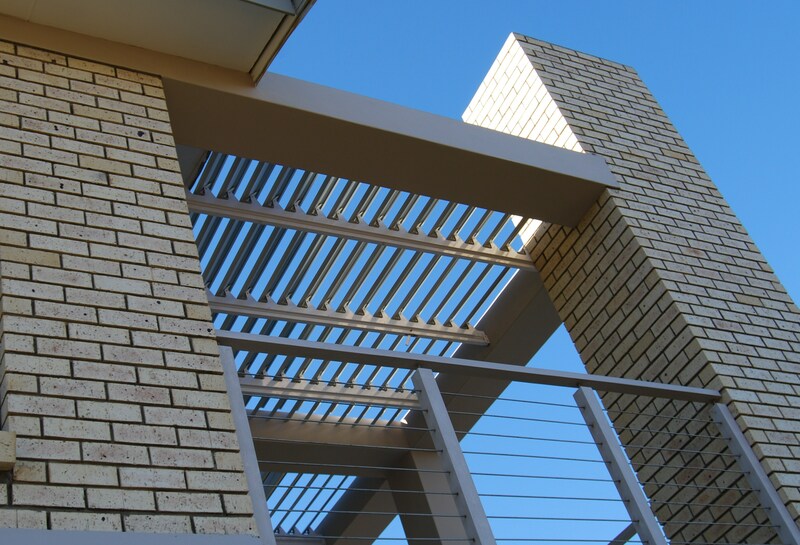 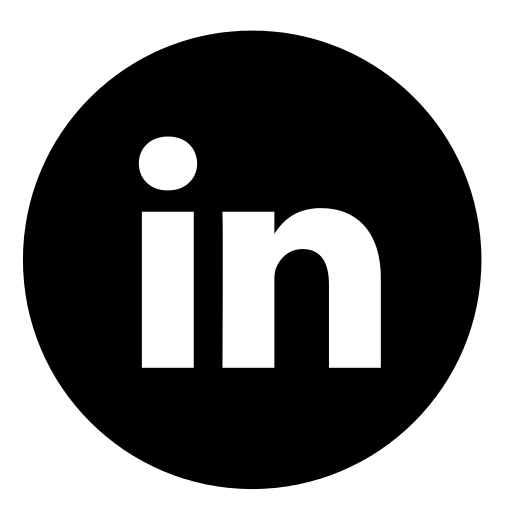 The construction is designed and manufactured to exact size.